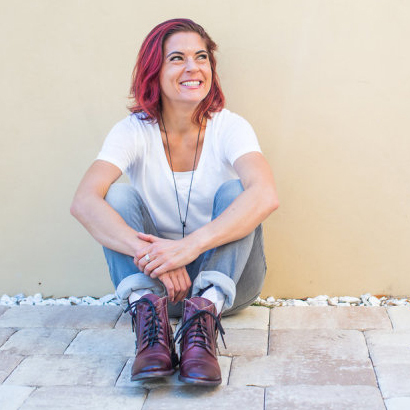 The Keto Reboot is Back and Better than Ever! 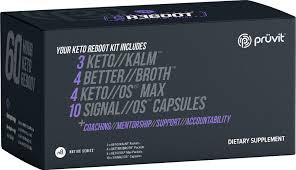 The Keto Reboot is back! 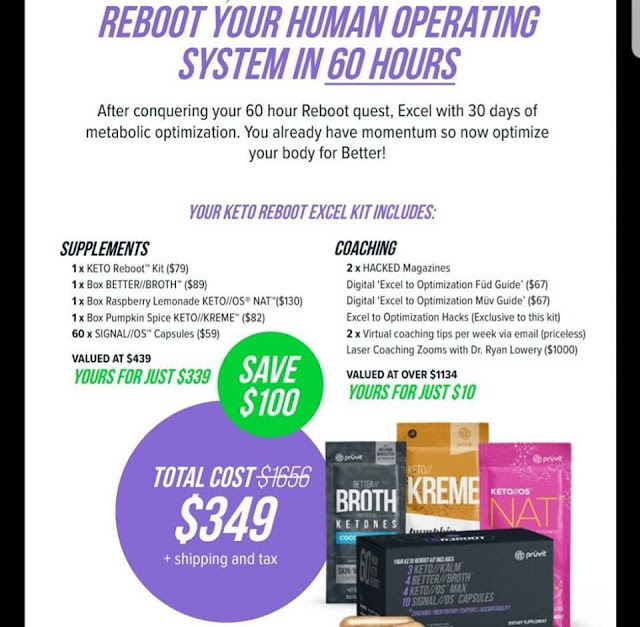 I don’t reboot to lose weight...in fact, if you think you’re going to do a 60 hour fast and get your weight off for good, you are extremely misled. I'm not here to mislead you, I am here to give you the cold hard facts. So why do I fast once a month for 60 hours? Because I learned what it was actually doing for my body. I realized that our body begins to repair its own DNA during a fast helping my body to work at its optimum performance. 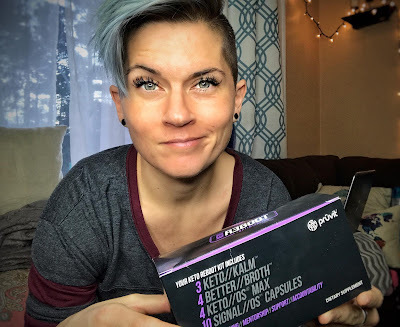 I learned that learned that from the reboot and Keto Max we go through a process called ketophagy which is the natural cellular detoxification process that recycles and repairs cells. I also learned that we are resetting our metabolism by reprogramming our genes to run on fat for fuel! I personally am obsessed with improving my mind, body, and soul...why not add improving DNA and resetting my metabolism to the list? 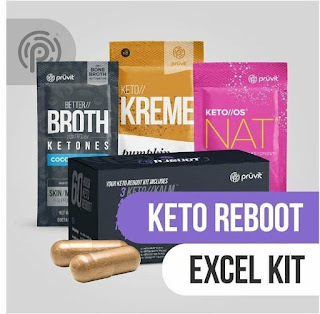 This month we have an all-new package in addition to the regular reboot called the Keto Reboot Excel! 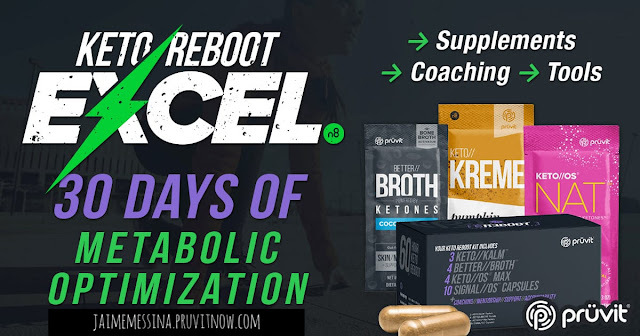 The excel is going to set you up with everything you need to conquer the 30 days after your 60-hour reboot! You already have momentum with the reboot, now it's time to optimize your body for better! This package comes with ALL of my favorites! The Coconut Curry Better Broth made ALL of the difference for me in not only completing my reboot but actually enjoying it...it is DELICIOUS! 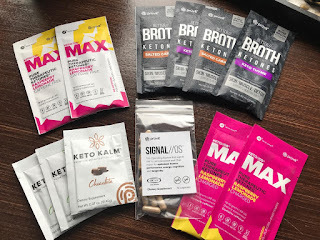 In addition, Pumpkin Spice Keto Kreme is my absolute favorite, and have one every single day! Not only that, but having a supply of Signal//OS Capsules is something many of you have been asking for! If you are someone who wants to go all in and go into January full of momentum and body optimization, this pack is for you and you can purchase it here! If you aren't ready for the Excel package just yet and still want to join us for the reboot, go ahead and grab yours here! Whether you join us with the Excel or a single reboot we are all doing it together starting Dec. 16th! You can join us for added support and accountability email me at Messina1892@gmail.com so we can make sure we get you added to the group! 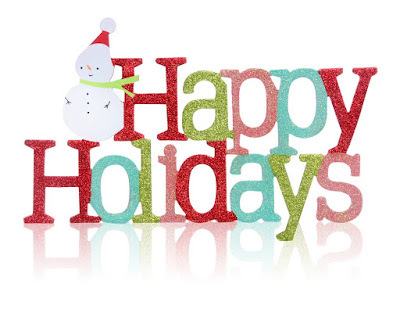 I hope you all have an amazing December, and Happy Holidays!! Lets OWN 2019!